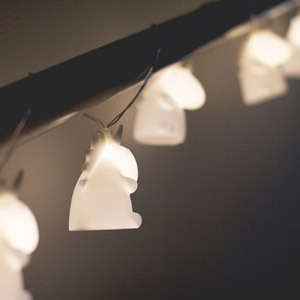 The Butterfly String Lights are a string of 10 beautiful butterfly shaped lights with wonderful tiny acrylic jewels on the wings, which will create an attractive sparkle when the light shines through. 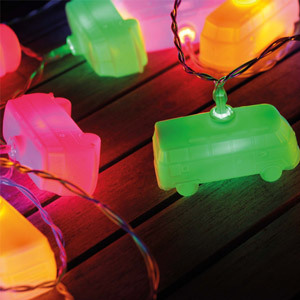 They are battery operated, making then easy to transport from room to room; you can place them almost anywhere! 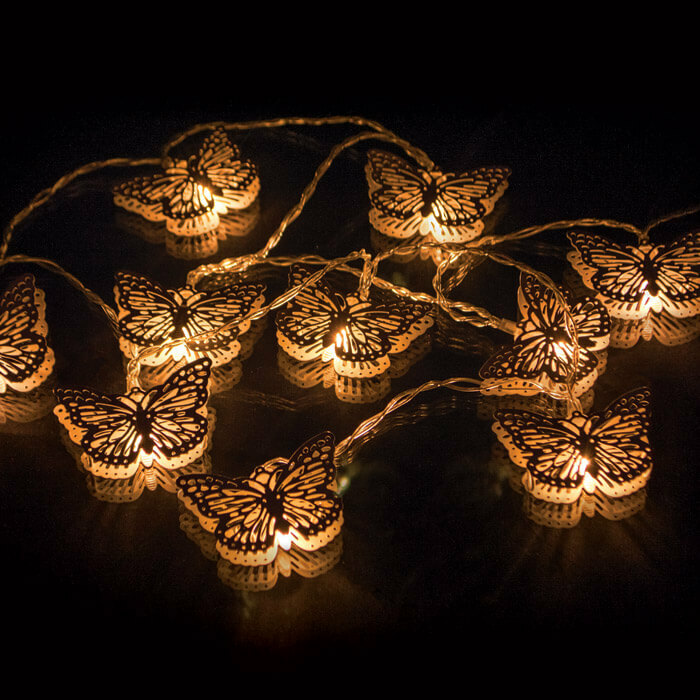 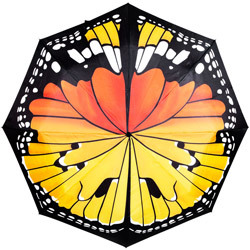 With their bright LEDs, theses miniature butterflies will give your house a warm glow and a touch of shabby chic style.